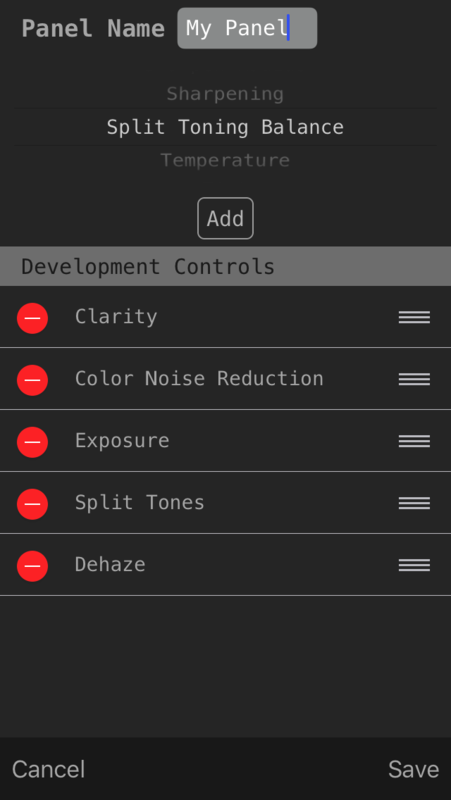 Control Room brings some of Adobe Lightroom’s development and library management controls and functionality to a mobile app. 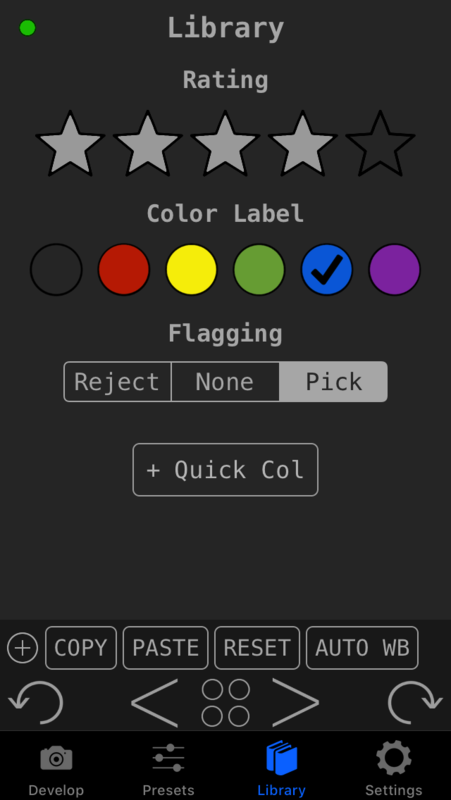 With Control Room an Android or iOS device can function as an external control panel for editing and managing photos within Adobe Lightroom. All of this can simplify and improve a workflow. Quickly and remotely make development adjustments via sliders and entry fields, all made easy by the device’s touchscreen. 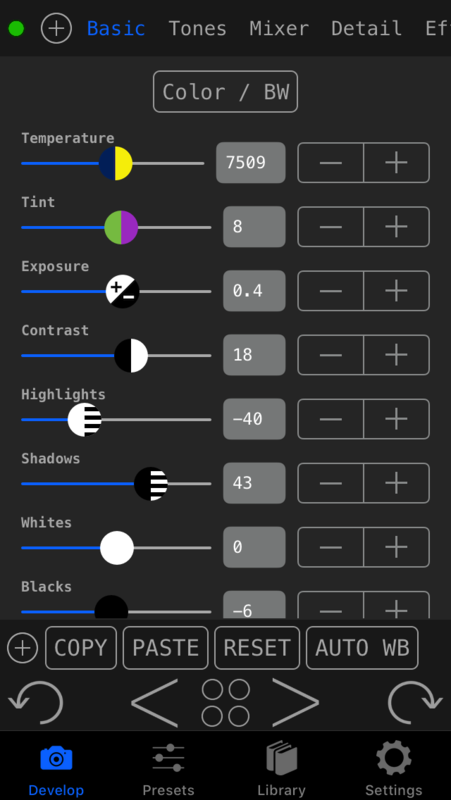 The Basic, Tones, Mixer, Detail, Effects, Split Toning, Transform, and Calibrate panels are provided. The Dehaze slider is accessible to Non-Lightroom Classic CC users as well! Create and use your own custom development panels. 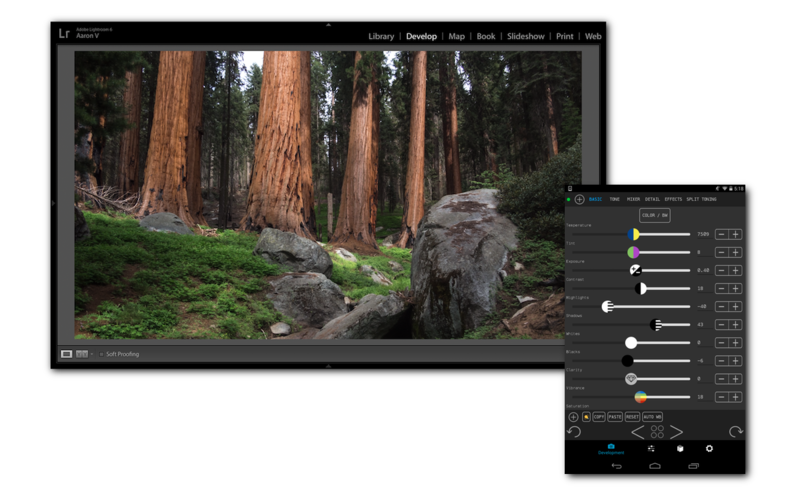 Quickly and remotely apply your own Lightroom presets to photos. 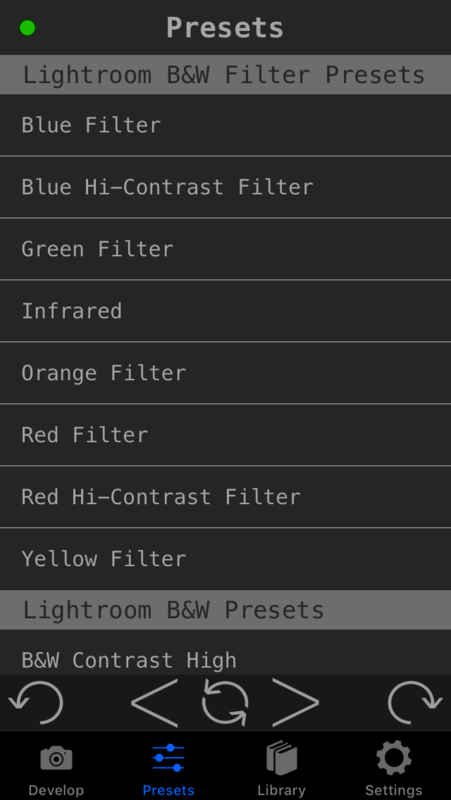 Define and use any Lightroom shortcuts within the app. Rate photos, add photos to a rapid collection, flag photos, label photos, and navigate between photos. All changes are reflected in real time between the app and Lightroom.